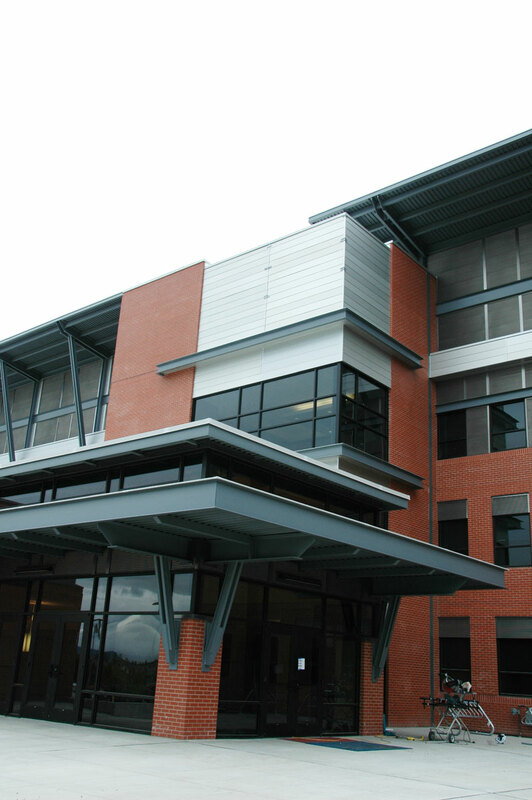 The Gaines Hall project consisted of demolition and renovation of the existing 87,000 square foot chemistry building on MSU’s campus. 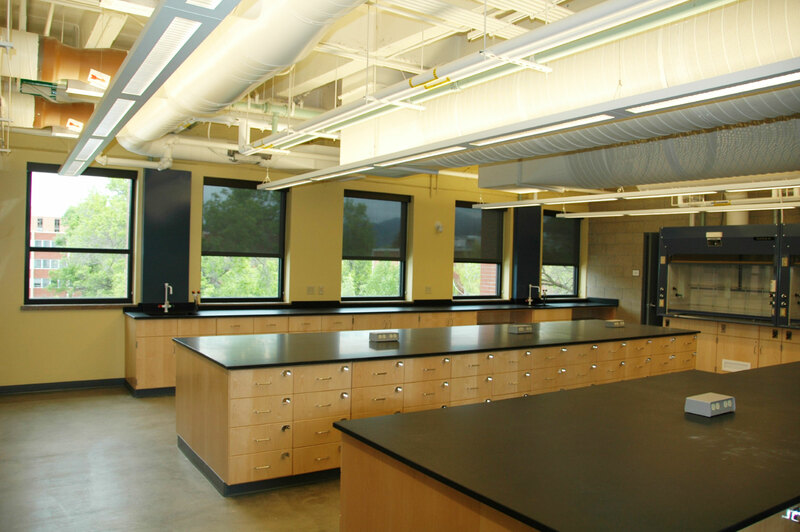 The new facility includes a 300 person lecture hall, new state-of-the-art wet and dry laboratories, various classrooms, and other support activities. 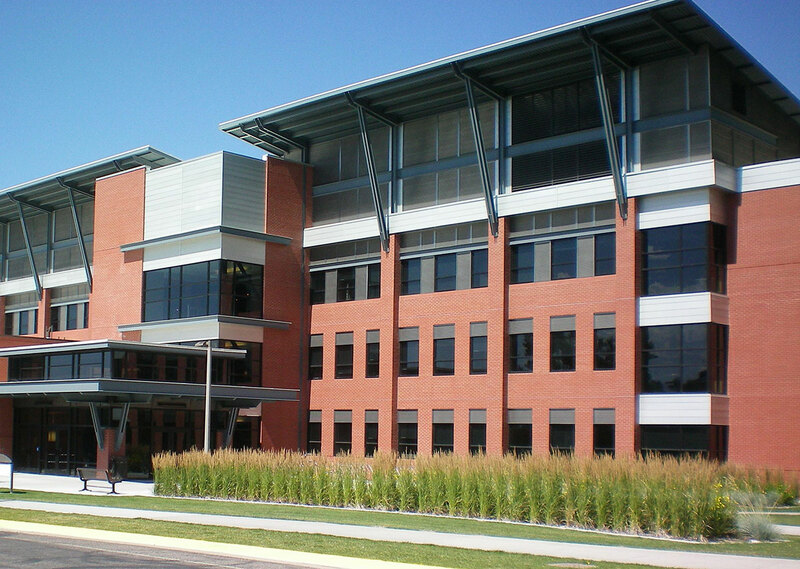 The project is LEED Silver and was 100% Revit. New mechanical, plumbing, fire protection, and electrical systems will be installed throughout. The lighting is T5 and T5HO lighting throughout. In addition, motion sensors will be installed to save on energy.